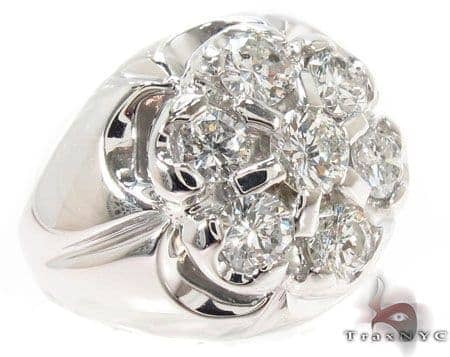 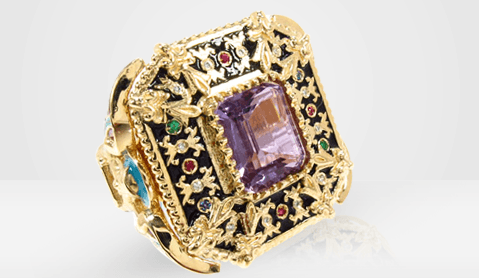 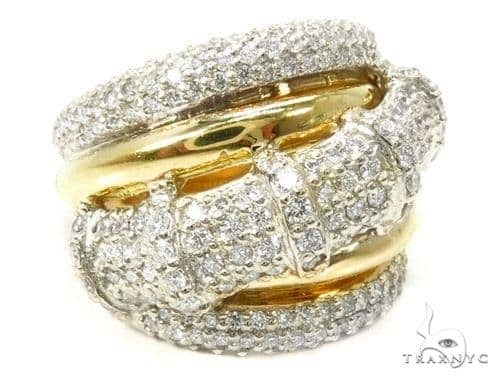 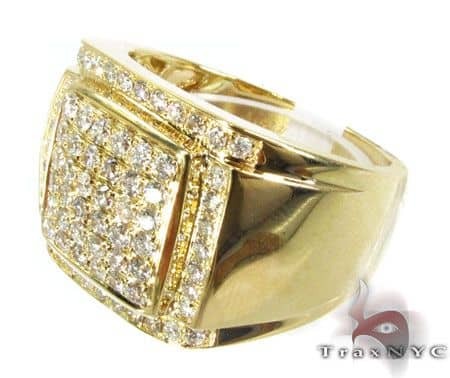 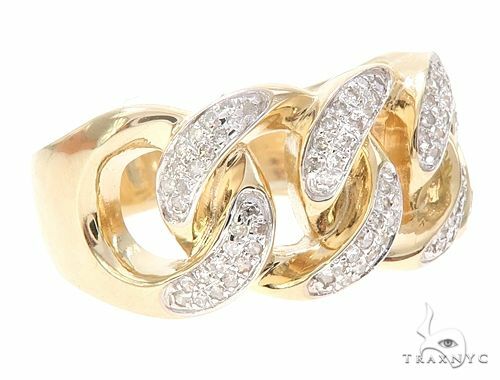 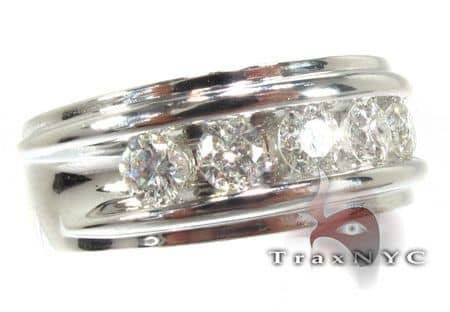 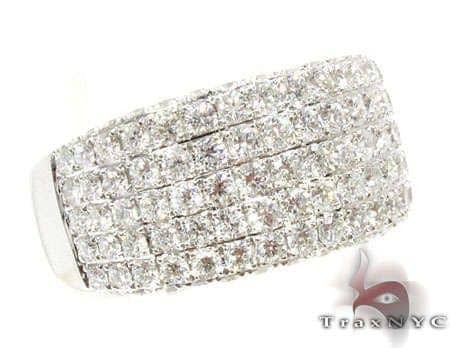 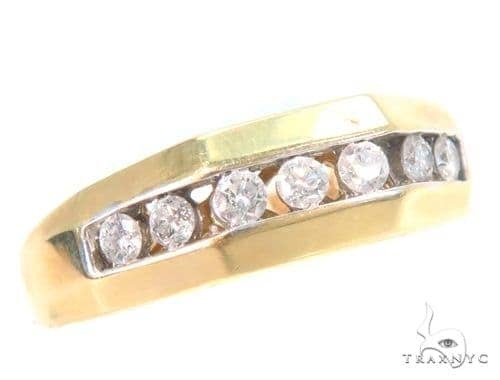 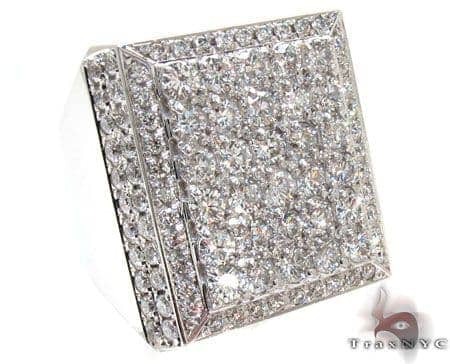 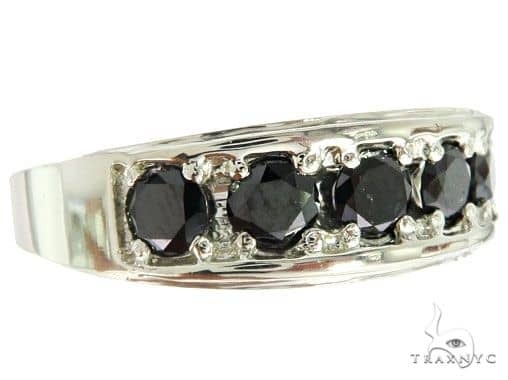 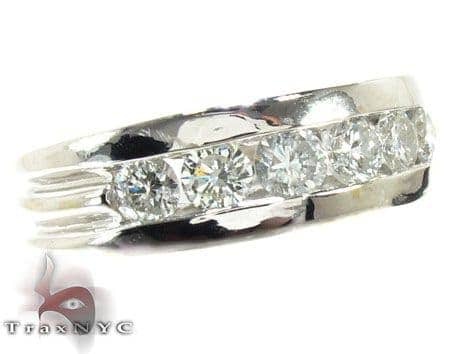 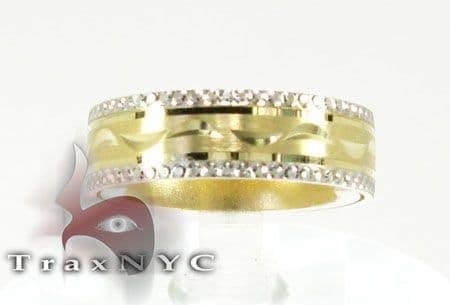 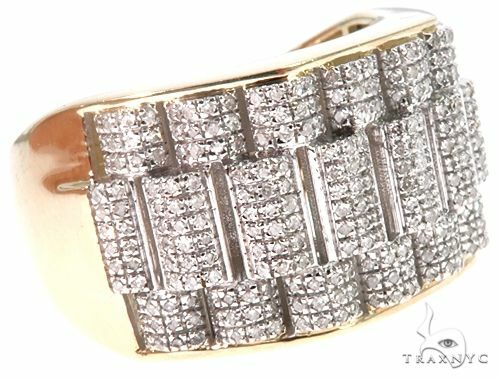 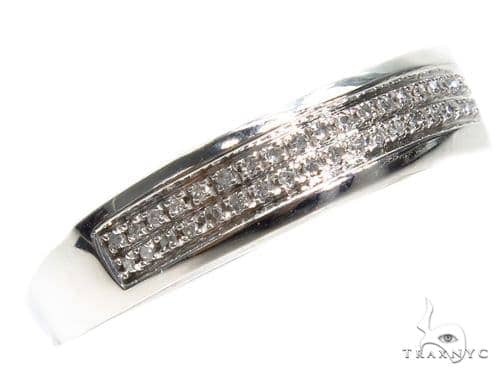 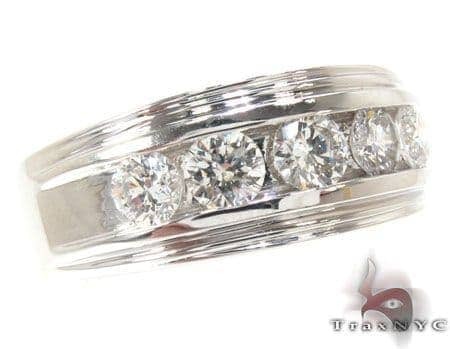 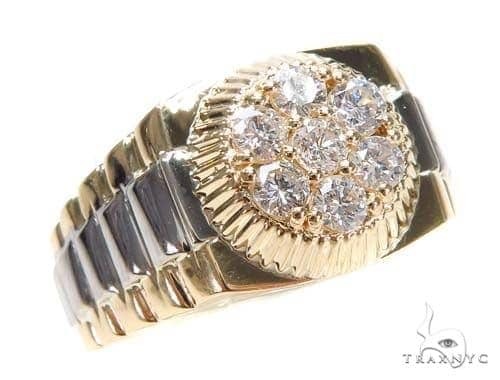 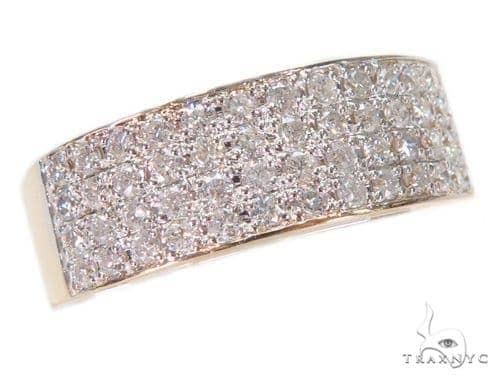 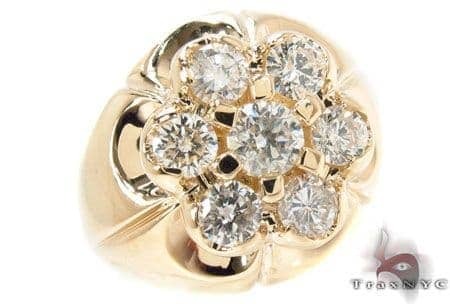 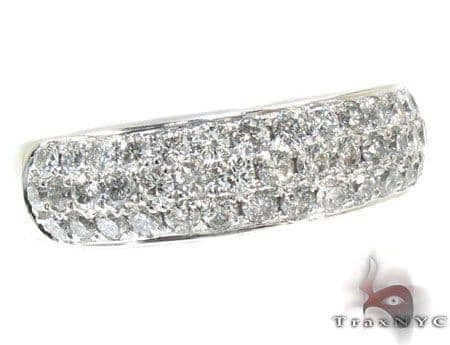 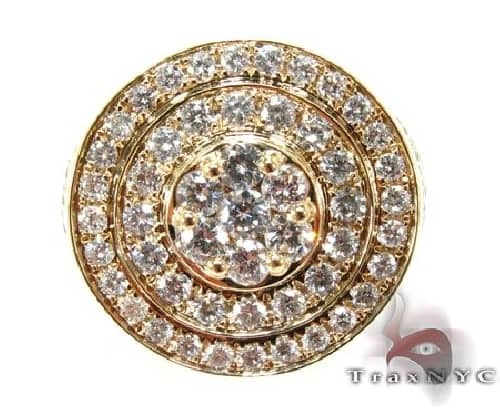 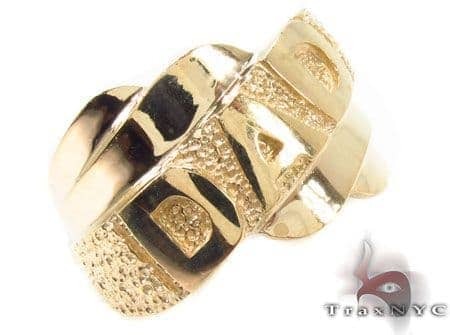 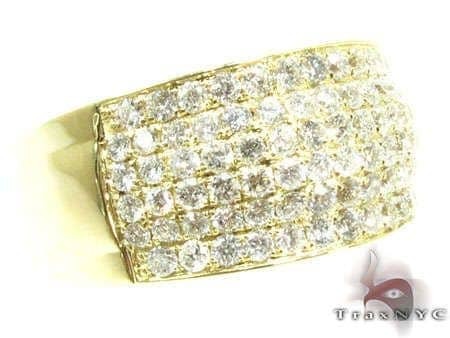 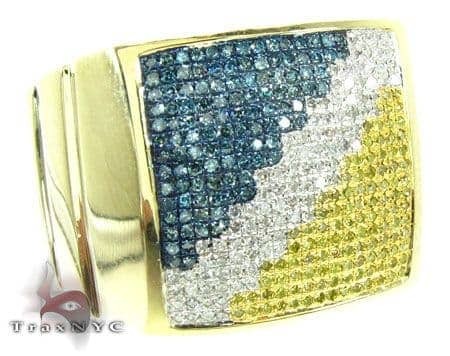 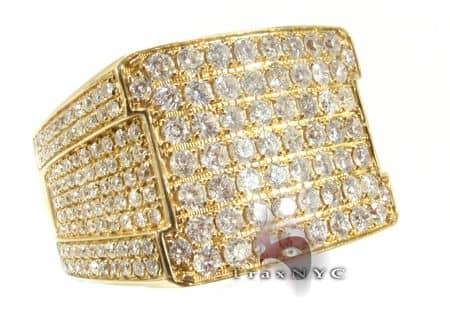 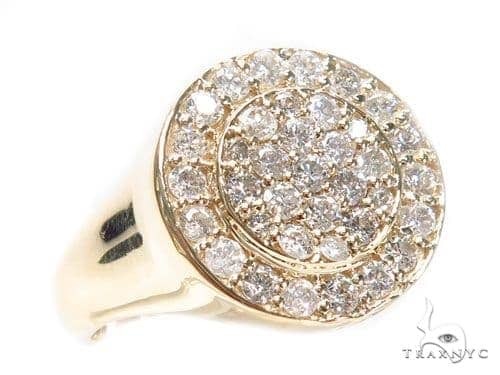 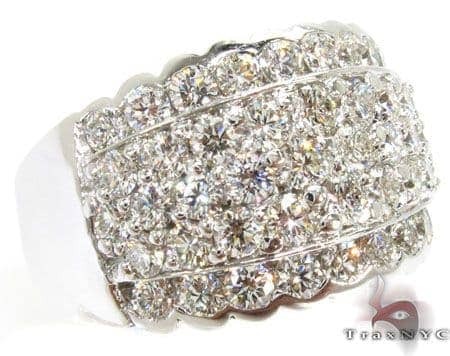 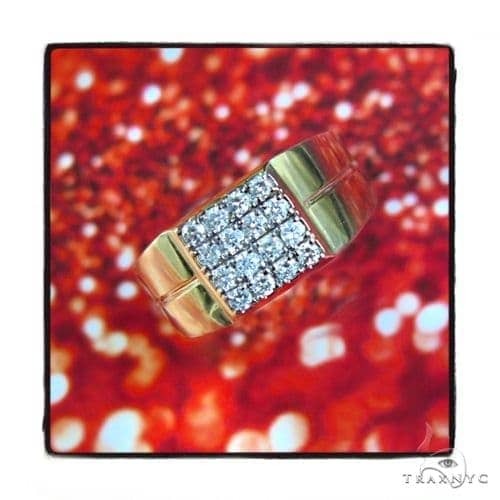 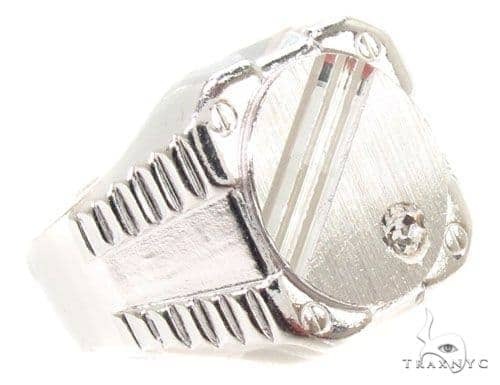 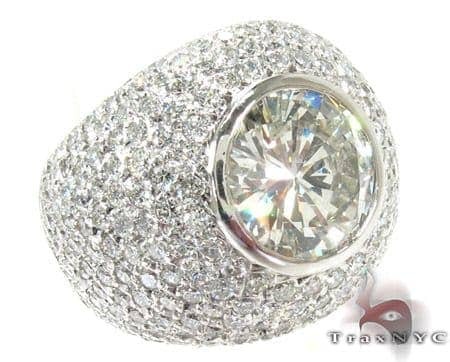 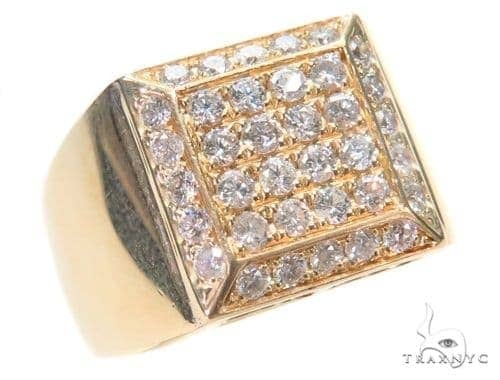 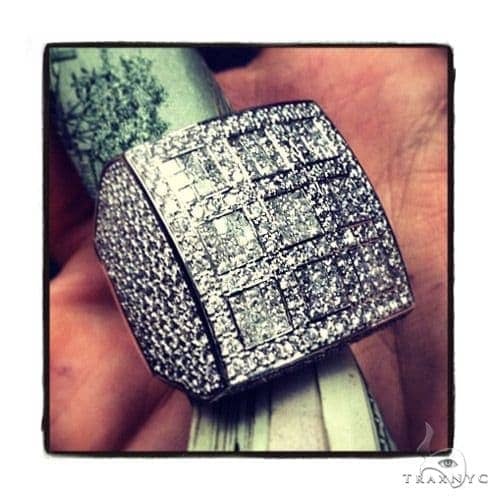 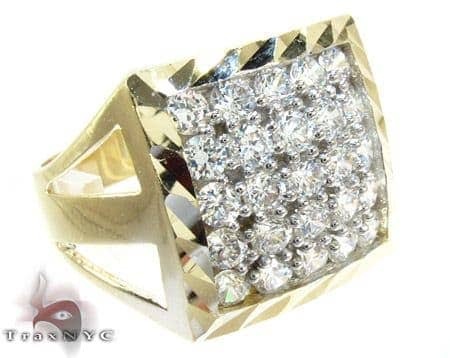 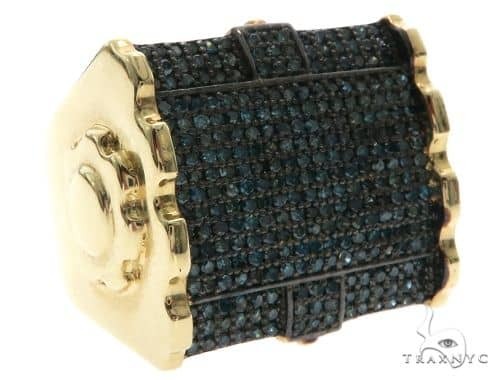 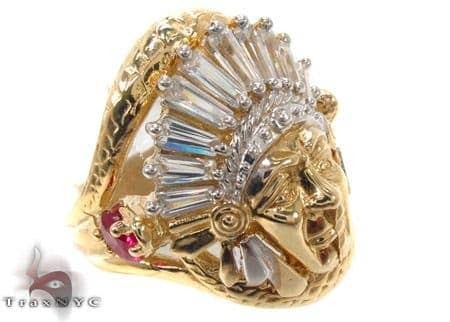 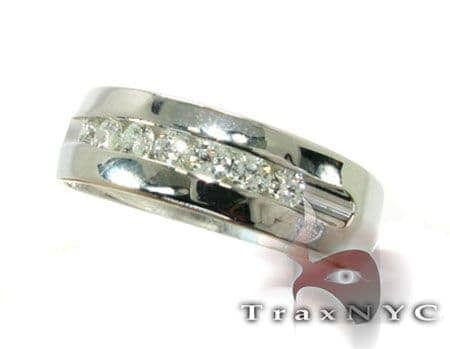 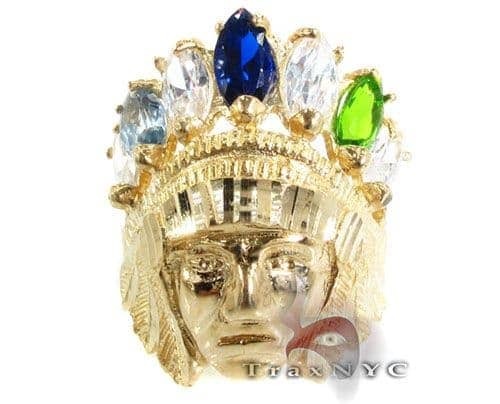 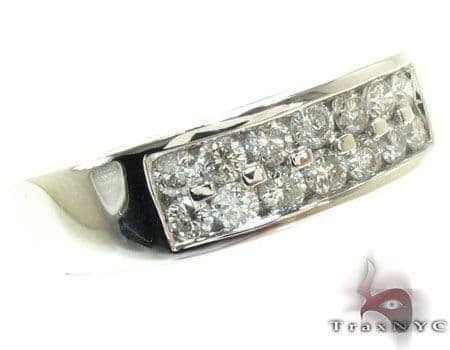 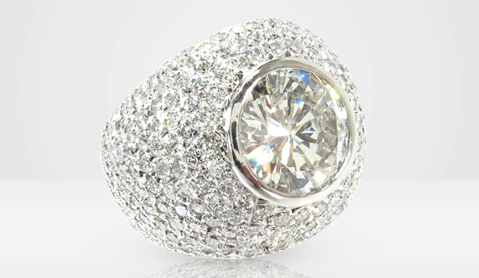 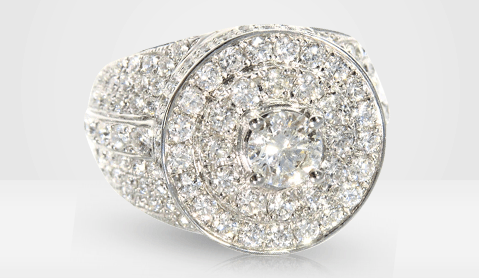 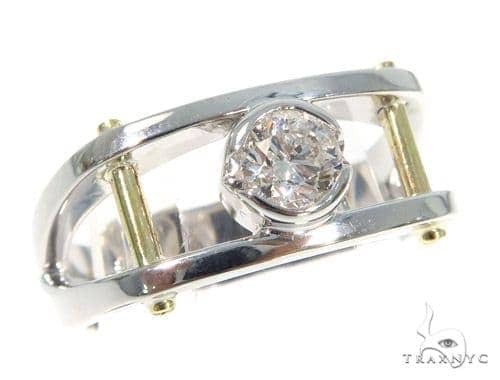 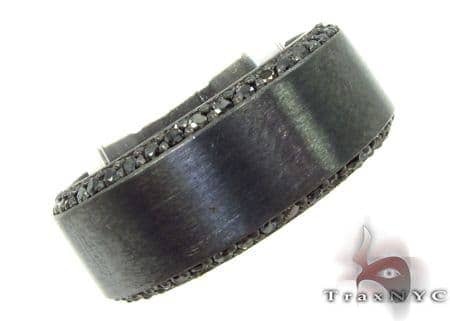 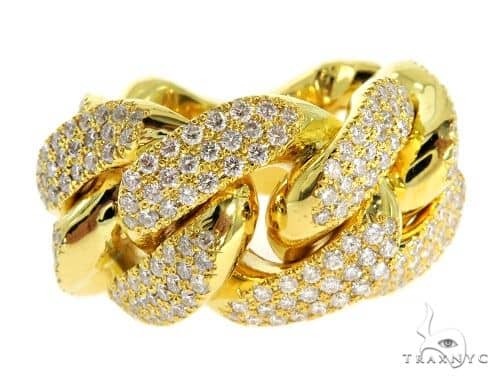 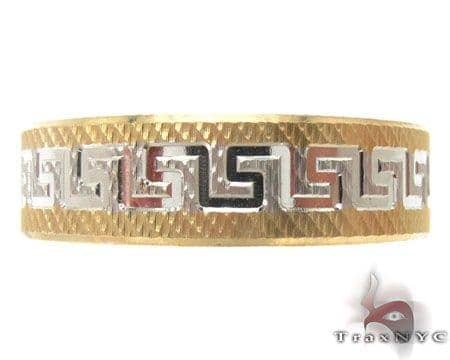 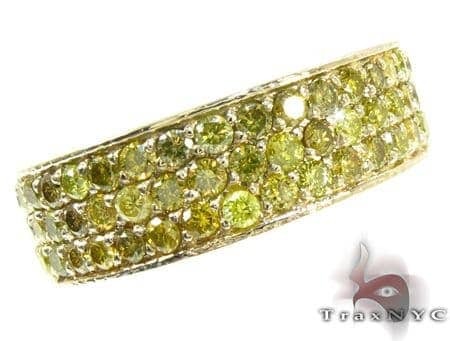 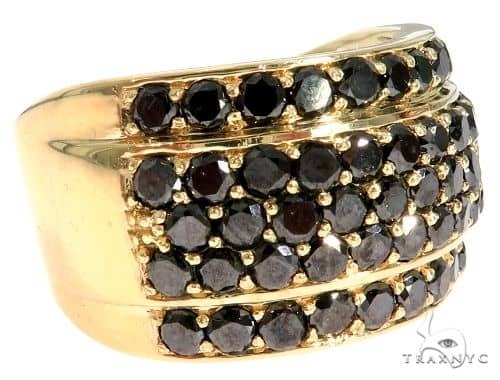 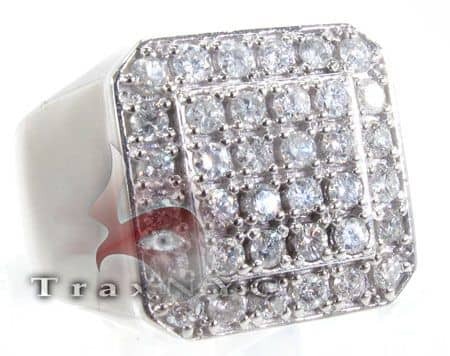 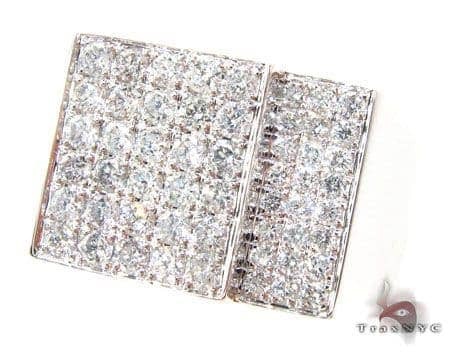 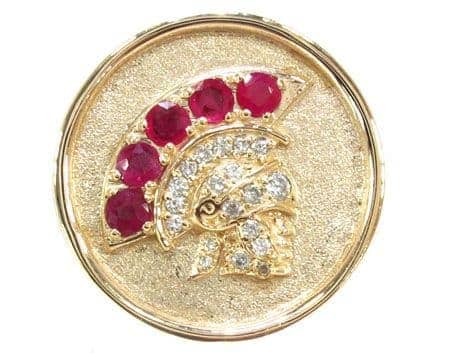 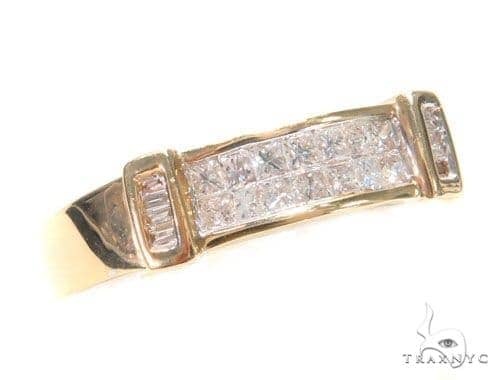 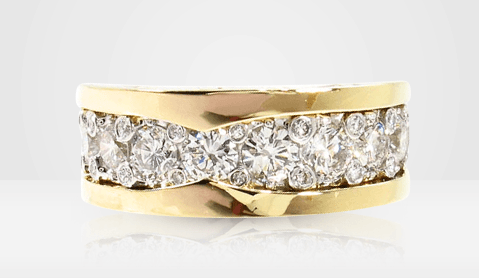 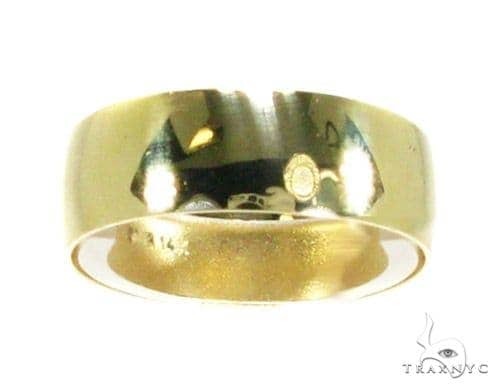 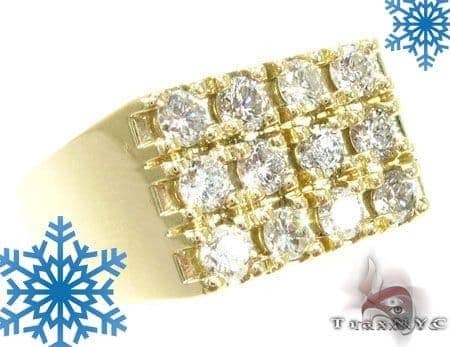 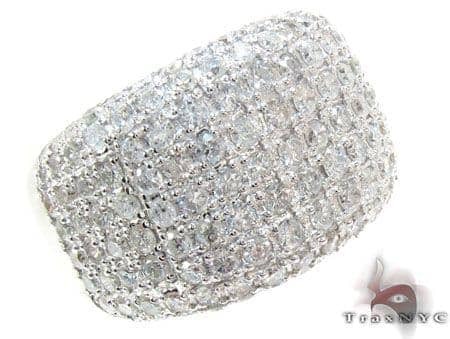 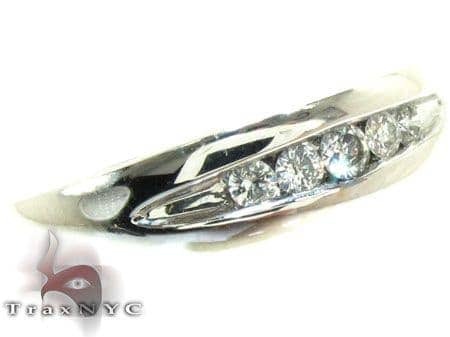 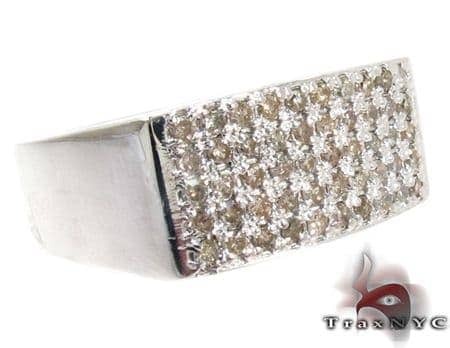 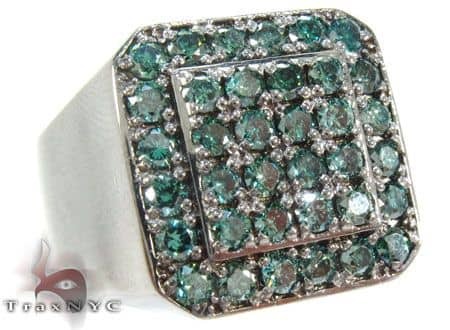 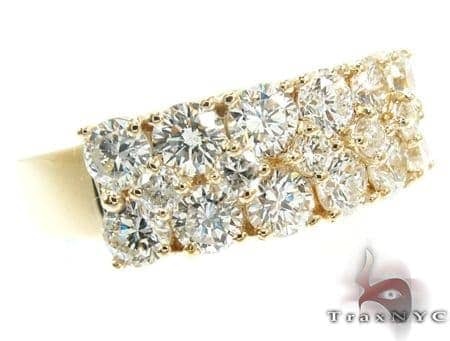 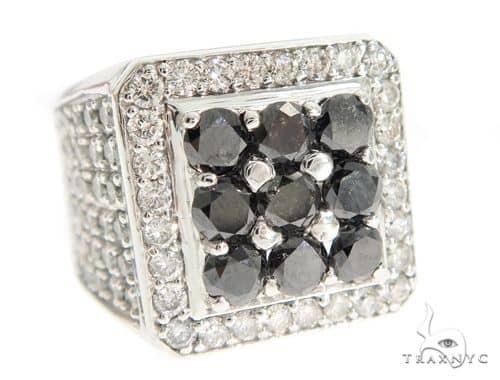 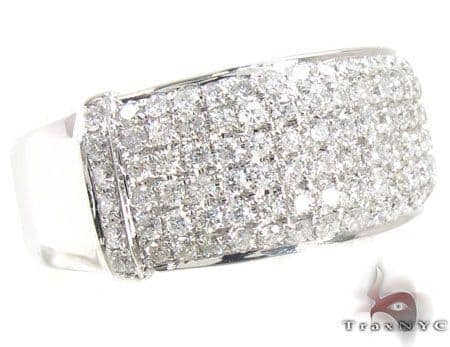 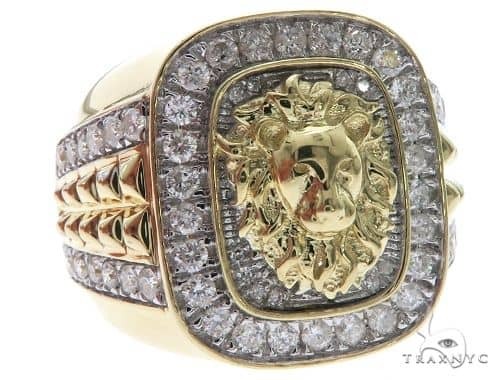 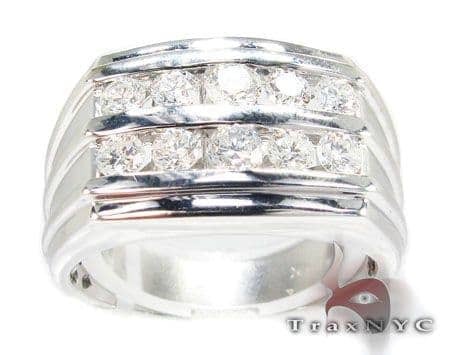 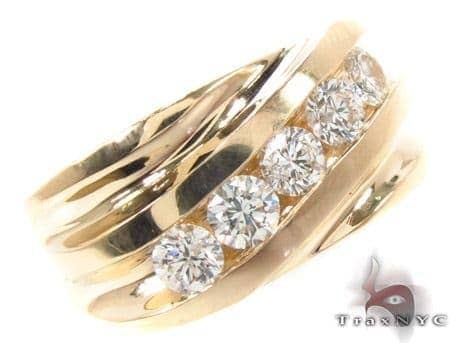 TraxNYC has scoured the New York City diamond district for every exotic ring imaginable and has cultivated a diverse collection of luxury Men's Rings. 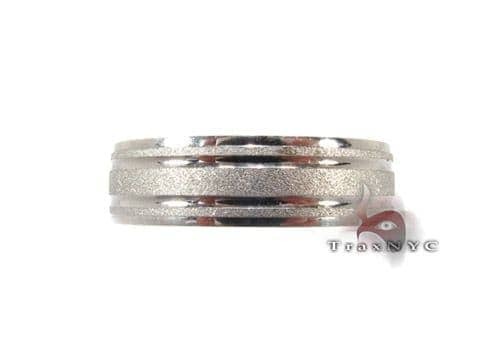 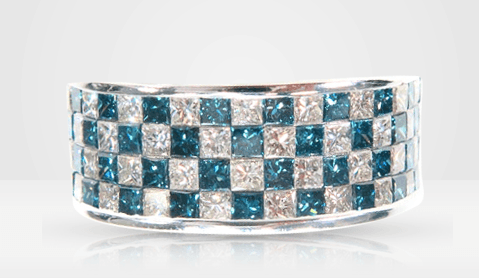 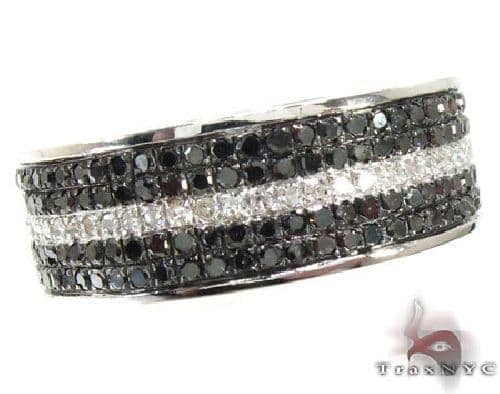 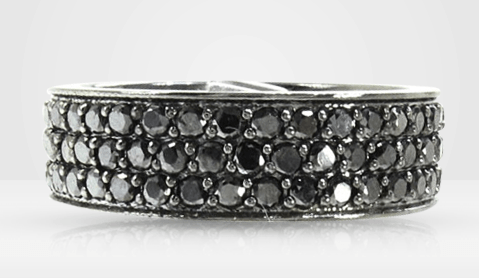 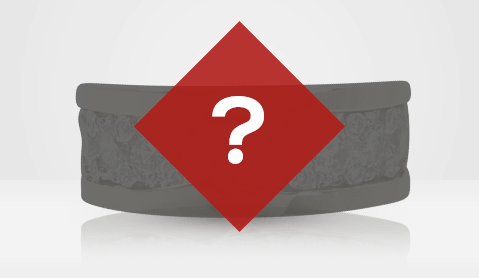 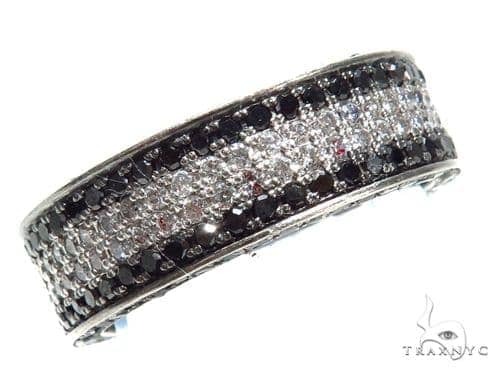 Discover styles in white gold and silver, black diamond and colored diamond, and even diamond wedding bands. 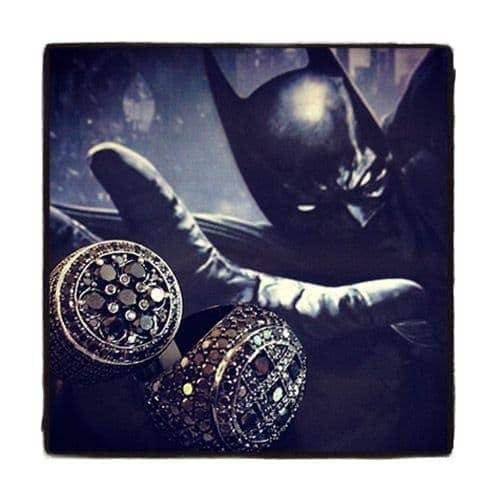 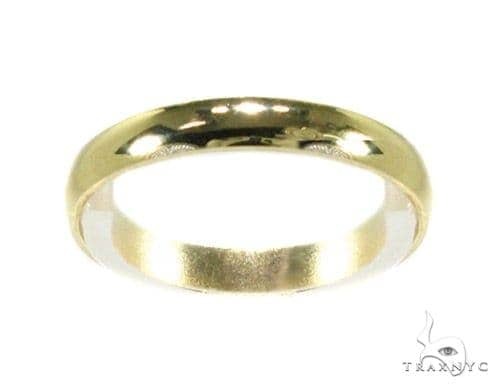 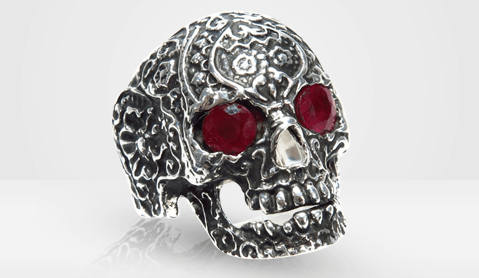 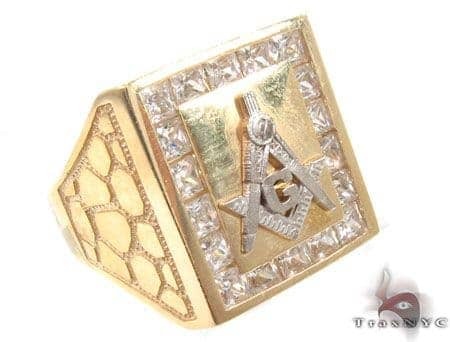 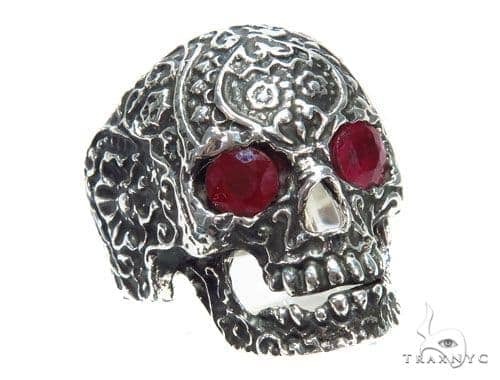 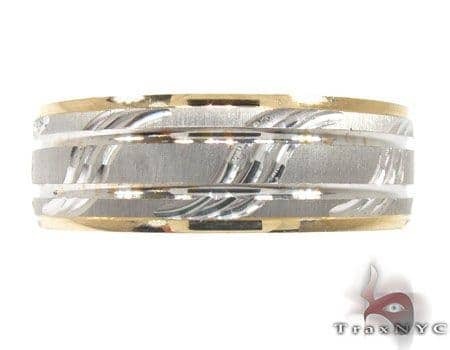 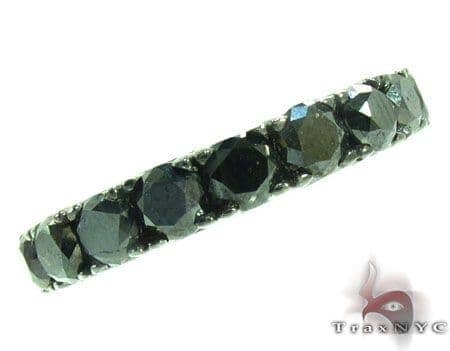 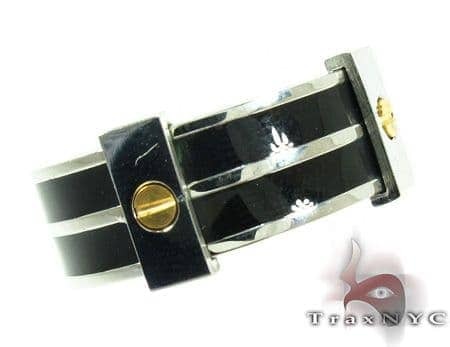 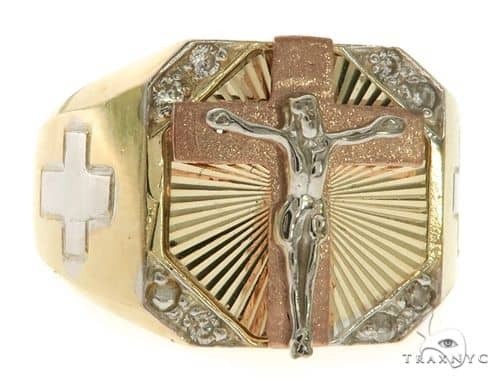 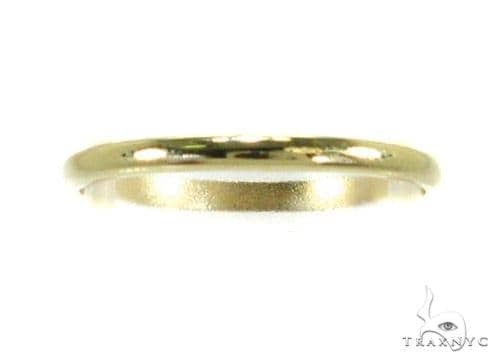 Browse our extensive options and styles, and discover the true scope of what a man can wear on his finger. 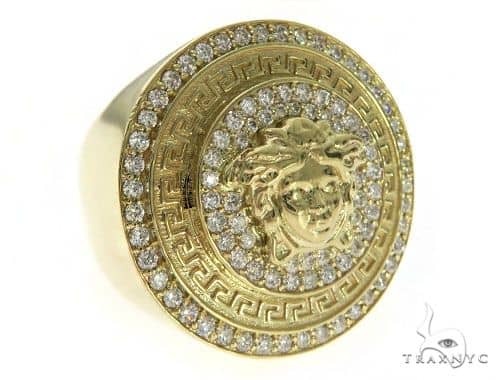 All merchandise is GUARANTEED GENUINE OR FULL MONEY BACK.